Available in the natural reclaimed wood or with distressed paint finish. 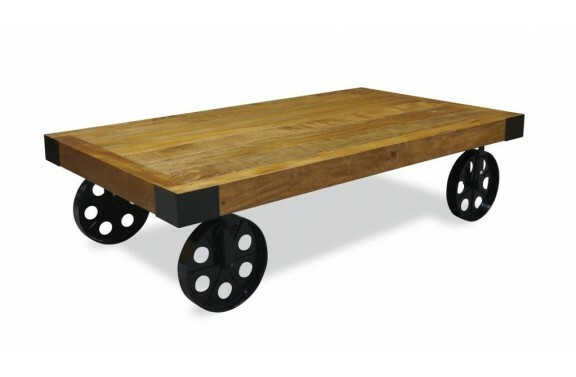 Our unique Coffee table on wheels is made from re-engineered woods and metal. 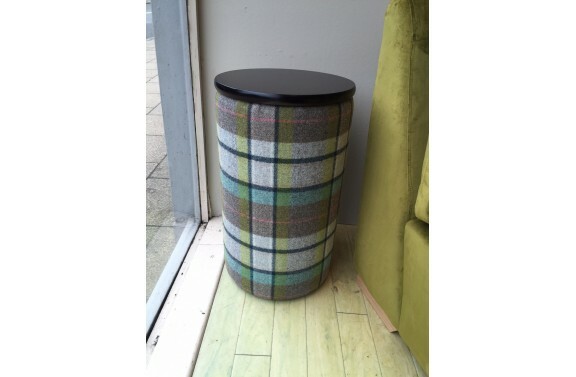 It is a fantastic statement piece in any sitting room, and ideal for achieving a contemporary/industrial look. Classically designed with a contemporary soft grey painted twist, Hampstead Two Door Sideboard combines functionality with effortless style. Featuring two spacious drawers and a large double cupboard, it's perfect for adding versatile storage options to the dining room, hallway or kitchen. Crafted by skilled joiners from premium grade solid wood. Classically designed with a contemporary soft grey painted twist, Hampstead Side Table provides effortless style and elegant simplicity. Crafted by skilled joiners from premium grade solid wood. 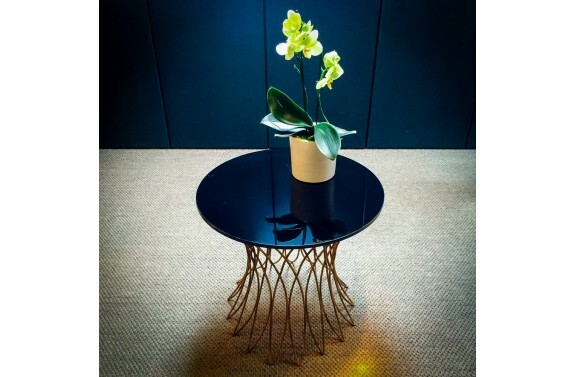 Highly versatile and effortlessly stylish, the Hampstead Nest of Tables is befitting for modern and traditional homes alike. 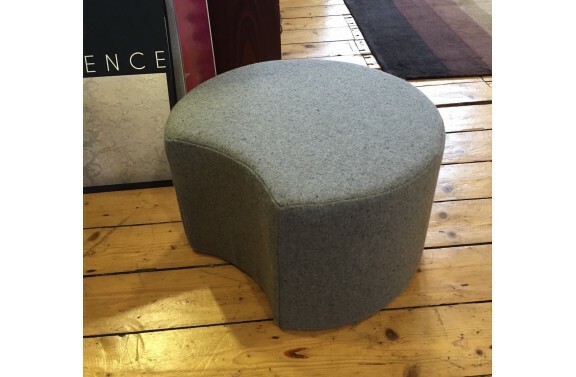 The tables can be easily shared about the room to hold drinks or nibbles. When no longer required, they simply stack neatly away. Featuring a contrast oak top, this piece is crafted by skilled joiners from premium grade solid wood. Our Hampstead stylish dining table, with contrast soft grey paint finish and solid mellow oak tops, and with its subtle hint of white in the grain, is a classic addition to your kitchen or dining room. Large enough to comfortably seat between six to eight people with matching chair available. 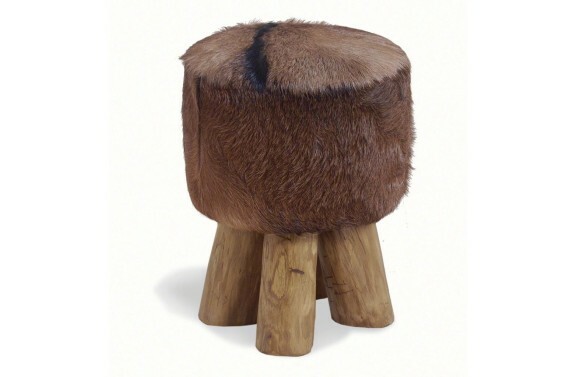 Handcrafted from the finest cuts of solid hardwood, it’s characterised by a distinctive two-tone finish with a soft grey painted base and striking natural oak top. Offering essential storage space in the living room, the coffee table features an expansive shelf for magazines or books. The Hampstead Three Drawer Bedside is our contemporary take on a classic country design. Offering plenty of storage, this staple bedroom item is distinguished by an attractive soft grey painted finish with a natural solid oak top. Made from solid oak and crafted by skilled joiners. 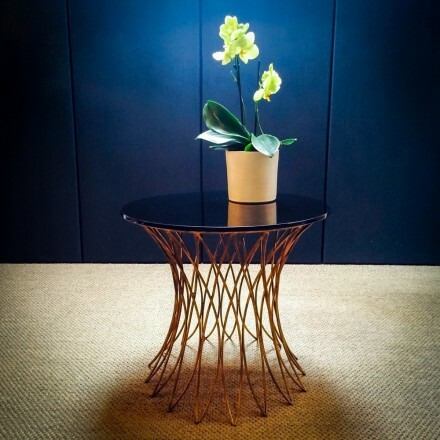 Dramatic and bold; our Radius Table is the perfect way to create an impact in any room. 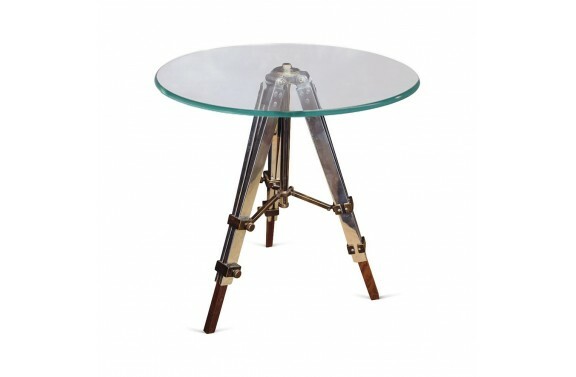 This glass topped side table with its beautifully finished, industrial style metal tripod legs base will add a touch of theatre to your living space.